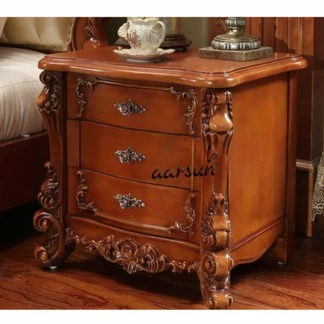 Aarsun Woods brings to you this Handcrafted Designer Console / Coffee Table / End Table utility made by skilled artisans in Saharanpur. 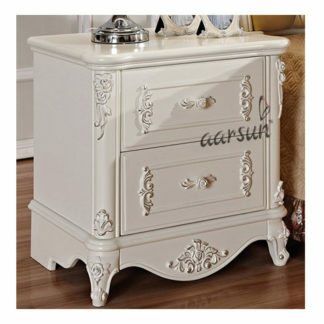 This state-of-the-art unit is designed to accessorize your living room in style. The unit is made in Sheesham Wood and polished in natural redwood finish which looks unique in different lighting conditions. The unit can be clubbed with any other handmade furniture piece to blend in. Moreover this can also contrast the present modern furniture units. 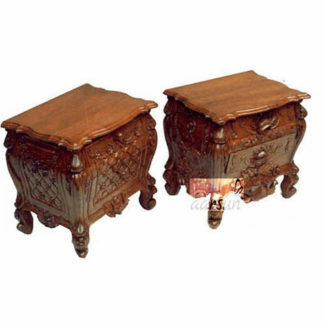 The console tables can be customized as per your need and size.